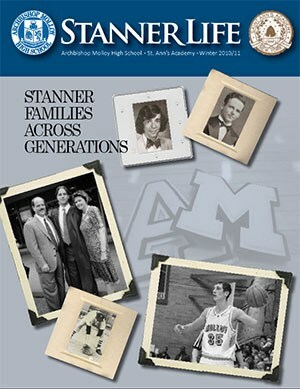 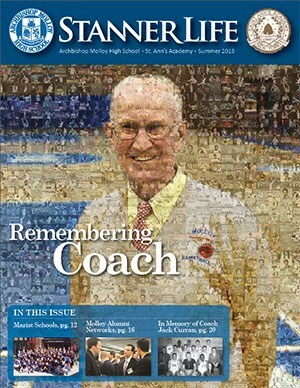 Each year, the Stanner Alumni Center publishes Stanner Life, a magazine focused on Molloy's vibrant alumni community. 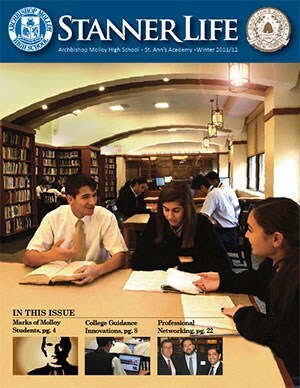 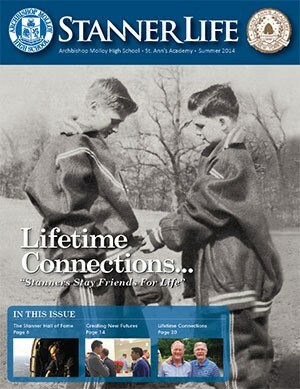 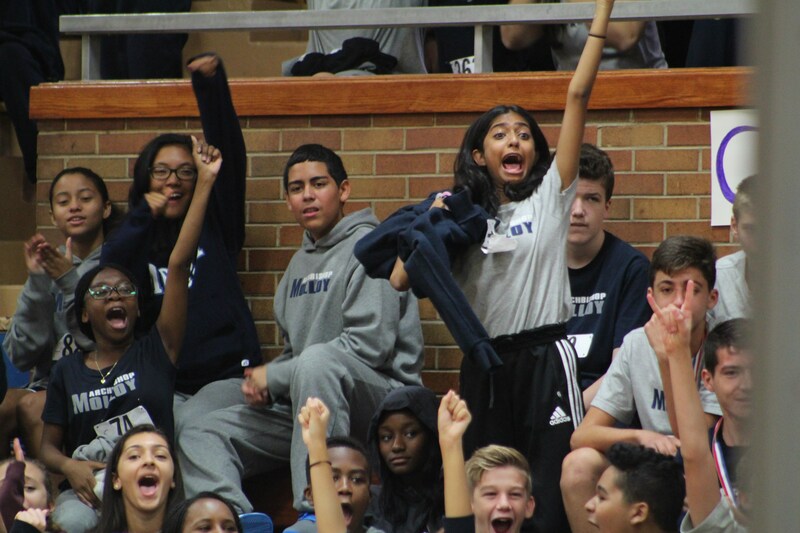 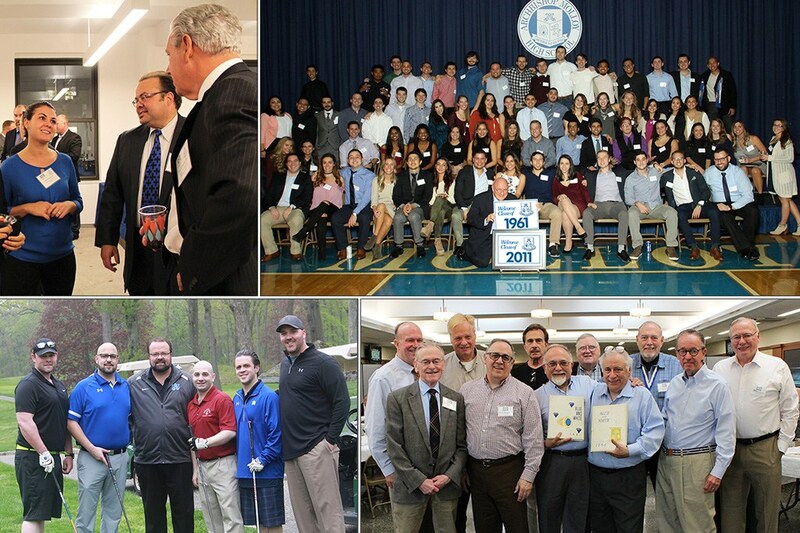 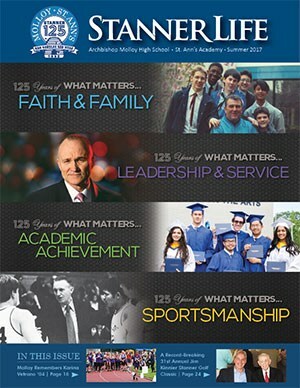 Articles range from alumni class updates, to event features, to scholarship profiles, to everyday stories from around the school. 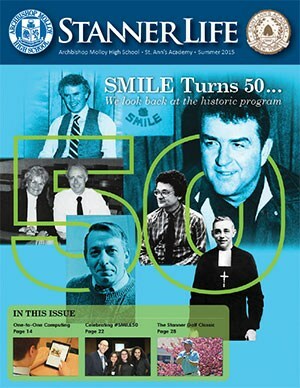 Stanner Life puts a spotlight on all things Molloys. 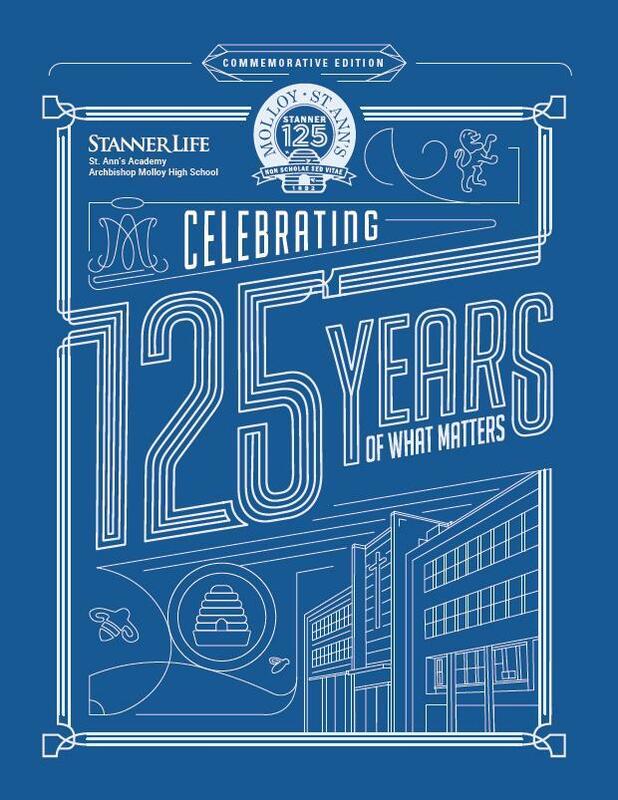 Use this page to download or browse past issues of Stanner Life, including the summer 2017 release (coming soon). 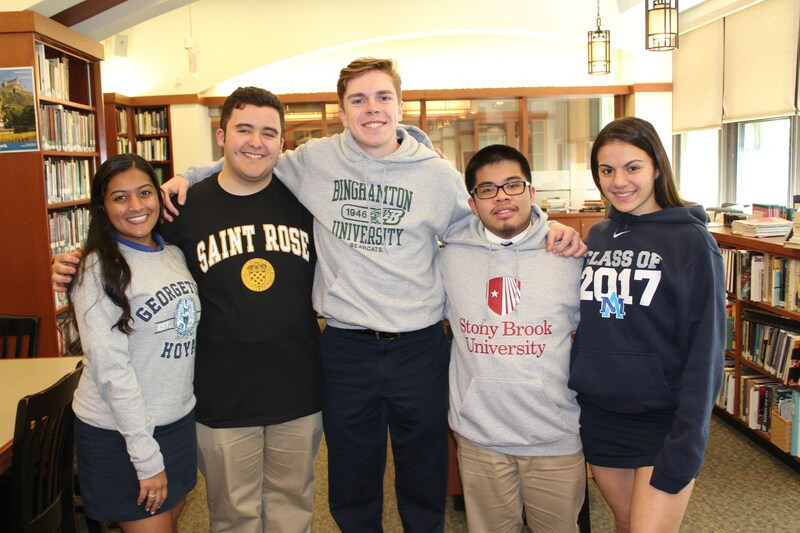 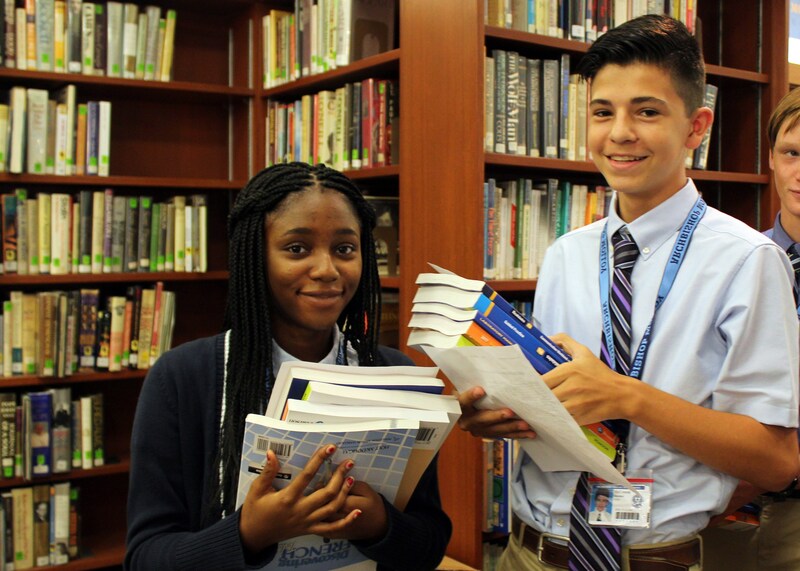 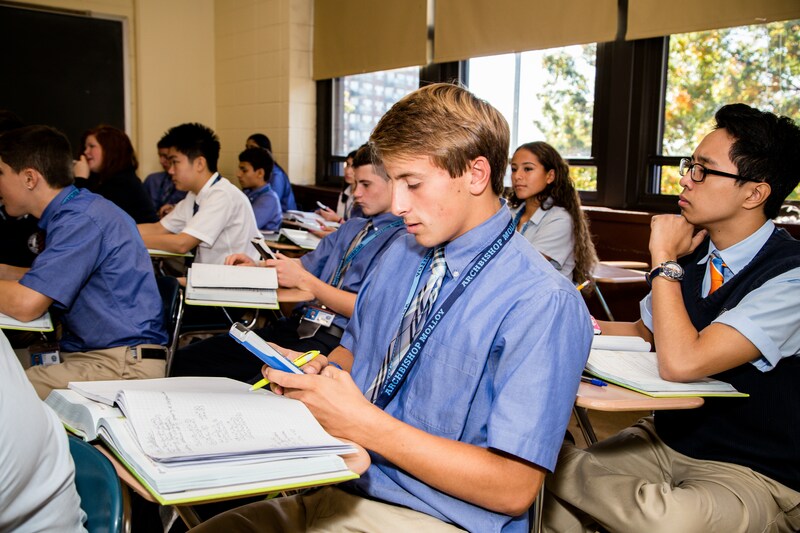 For more information on Stanner Life, including how you can submit class updates or even write an article, please contact alumni@molloyhs.org. 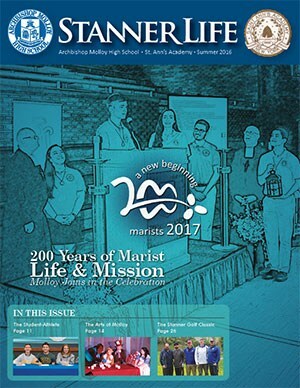 *Note: PDF files are low resolution, meaning some photos may appear at lesser quality to ensure faster download speeds.